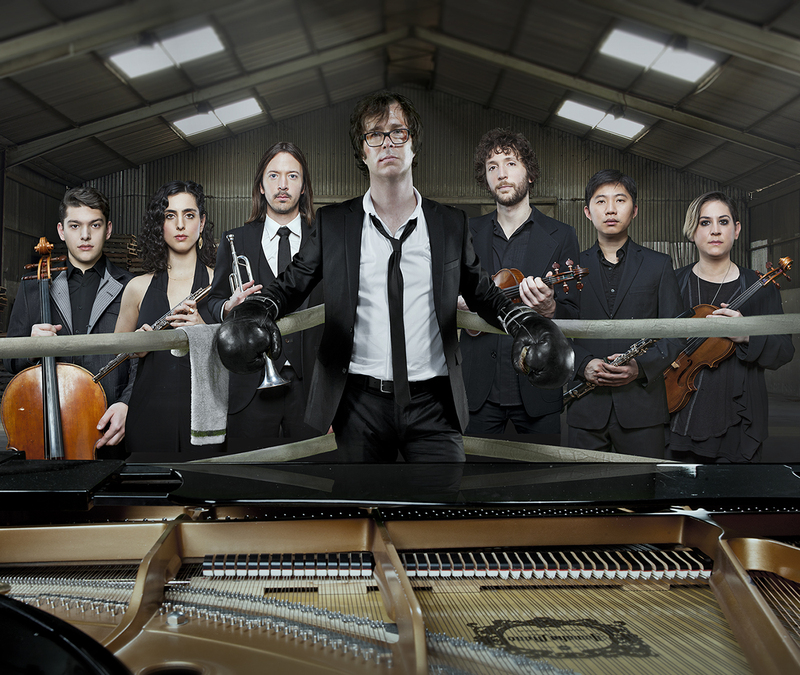 US singer songwriter Ben Folds has confirmed he’ll tour Australia in August this year, in the company of New York chamber ensemble yMusic. Performances are locked away in all five of the main capital cities, along with a Canberra show, all of which will showcase tracks from Ben’s album ‘So There’, also a collaboration with yMusic, released towards the end of last year. But Ben also promises that, in addition to songs from ‘So There’, the concerts will also feature some more familiar hits from his extensive back catalogue. Tickets for all shows are on sale from 9am local time on Friday February 19.